By adopting decelerating electric machine to carry directly, DSTG series elevator could operate smoothly at a low speed without noise and vibration. 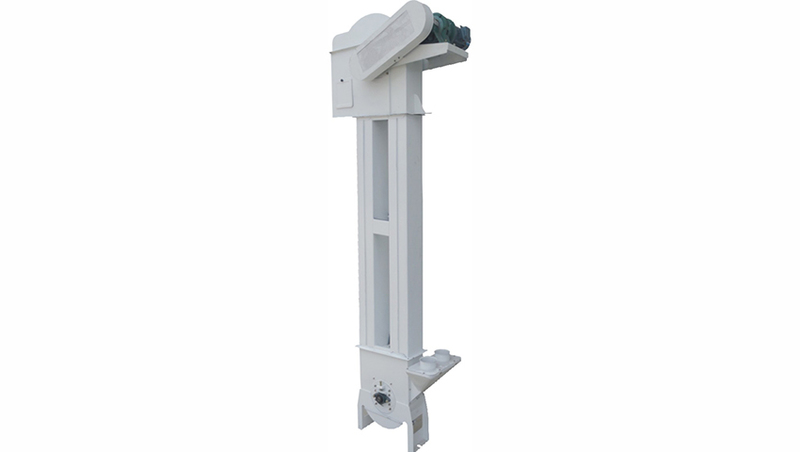 It is easy to install the self-unloading sliding discharging. Effective dust absorption and explosion proof can be realized for there are many dust hood outlets on the machine head and base. It is especially good to be applied in rice processing factories and breakable granulated crystal factories to deliver material vertically. Looking for ideal Rice Bucket Elevator Manufacturer & supplier ? We have a wide selection at great prices to help you get creative. All the Rice Low-speed Elevator are quality guaranteed. We are China Origin Factory of Non-broken Bucket Elevator. If you have any question, please feel free to contact us.